If you’re new to the blog, you’ll inevitably notice a ton of resources, tools, insights, and case studies that organizations of all shapes and sizes use to start developing their internal mobile strategy. So much so, in fact, that you would probably need to dedicate a full 40-hour work week just to start and chip away at it. [eBook] The 1 0 Must-Have Features of an App Building Platform. Searching for the best mobile solutions out there shouldn’t be a puzzle. Save time and learn from our experience. Learn how non-technical personnel can take advantage of a mobile app building platform to widely deploy apps across an entire company. 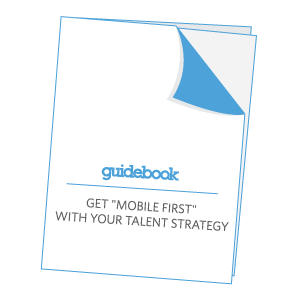 [Whitepaper] Get “Mobile First” With Your Talent Strategy. 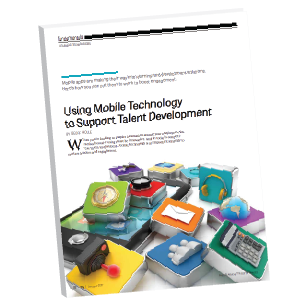 Read the whitepaper now to learn how innovative companies use mobile apps for a wide range of new use cases including new hire orientation, career development, and team building. It also covers how you can use interactive mobile communication strategies to make deeper connections with your talent. 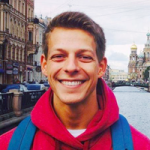 [Webinar] Using Mobile Apps to Train and Engage Your Talent. 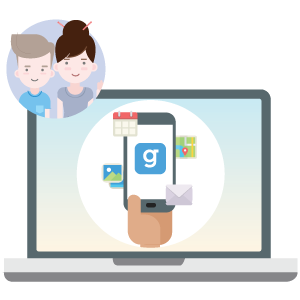 Anyone can start creating apps for on-boarding, staff and leadership trainings, continuing employee engagement and more. In this webinar, we cover key features and strategies so you can start connecting with your talent. Check it out! With this success kit, you’ll learn where you and your organization can get ahead in the ever-evolving technological landscape. You’ll gain from the experiences of companies like yours in incorporating a mobile strategy for your talent. And you’ll learn how easy it all really is. What are you waiting for? It’s free! Download the Success Kit for Human Resources. And be sure to share these resources with others in your organization, too. They’ll thank you.